If you have forgotten your password, you will find a link to reset it from the home page. Simply enter the email address that is associated with your account and you will be emailed a link to reset it. 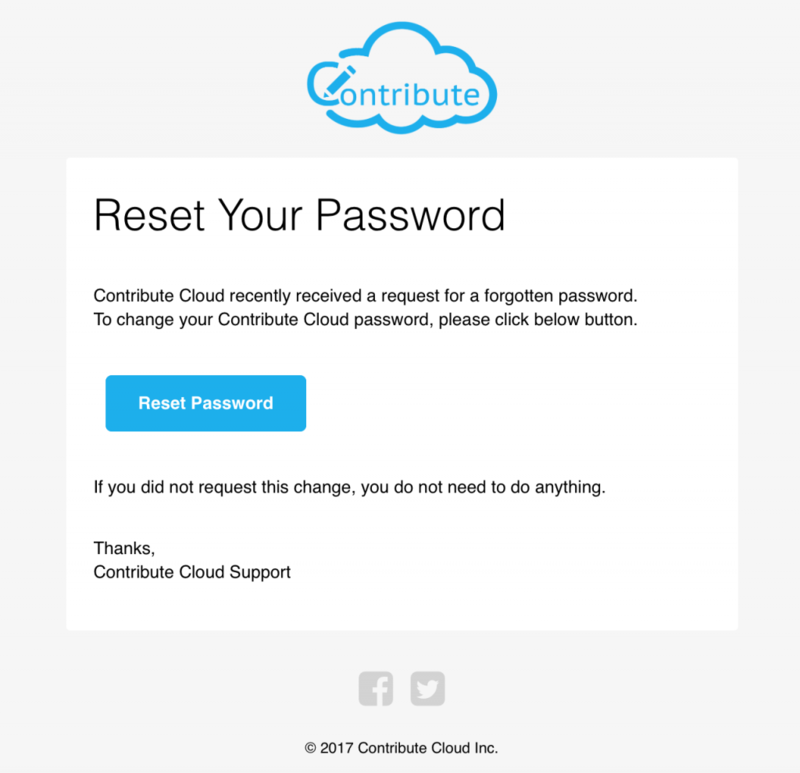 Check your email and you will find a link to reset your password. Click on the link and you will be taken to a form where you can change/reset your password. Return to the home screen and then login as usual with your new password and email address, then click Sign In.